Welcome to the Widmer Mansion! A prime example of Chateauesque architecture circa 1895 this home features all the character you'd expect with modern living in mind. Extensive mill work, stained glass windows, in-laid hardwood floors and 8 original fireplaces showcase the craftsmanship of an era gone by. 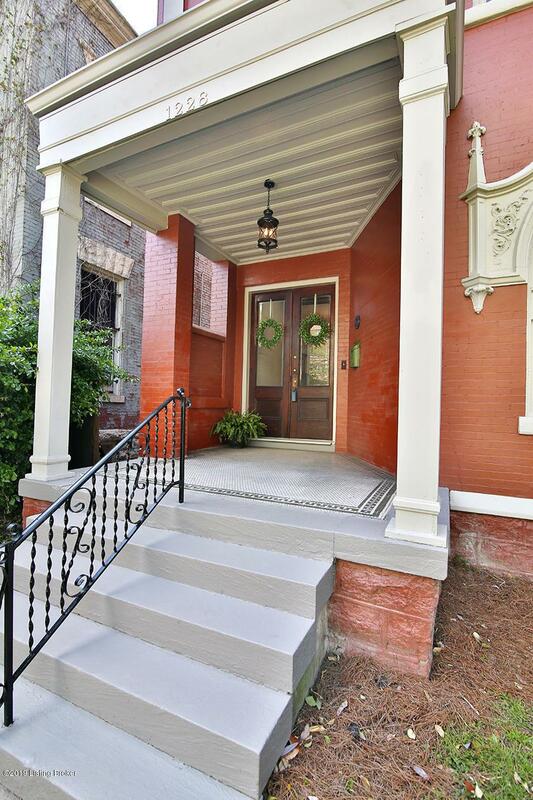 The first floor boasts restored in-laid hardwood floors throughout the foyer, living and dining rooms. A neutral tone pallet highlights the many striking features this home has to offer. The chefs kitchen is complete with custom cabinets, quartz countertops, a full suite of stainless steel appliances including a SMEG 36'' dual fuel range, wine fridge, prep sink and 10 ft. Island. The 1st floor layout lends well to easy entertaining.On the 2nd floor you'll find the master suite complete with large en suite bath with custom vanities, tiled shower, freestanding soaker tub and large walk-in-closet. There are two additional bedrooms on this floor and another full bath with marble floors, a custom tiled shower and new fixtures. Laundry is conveniently located on the 2nd floor. 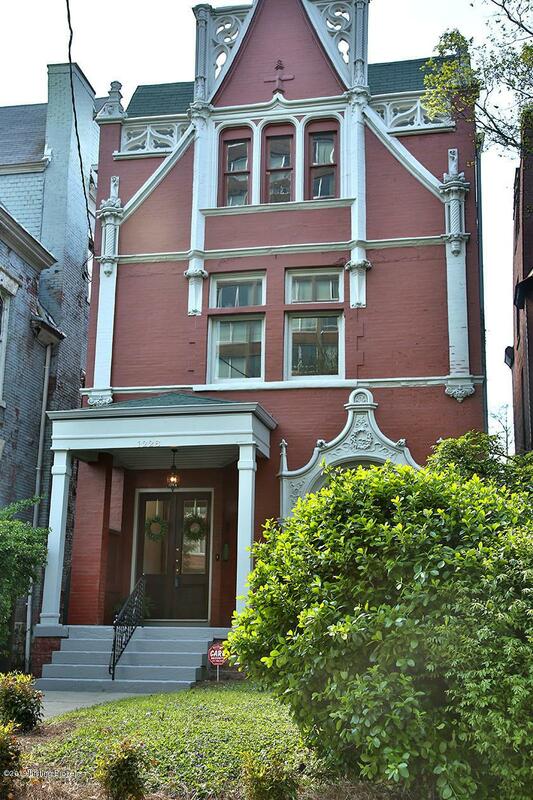 The third floor has another large bedroom, updated full bath and family room complete with adjoining kitchenette. The kitchenette features white shaker cabinets, stainless steel appliances, and quartzite countertops. The back deck off the kitchen overlooks the yard and new 2.5 car garage. 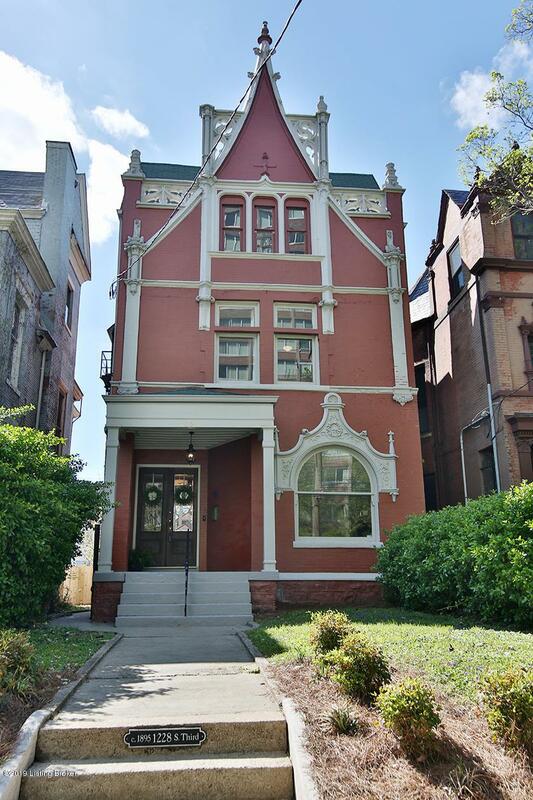 This classic Victorian is completely renovated including new plumbing, electrical, dual high efficiency HVAC systems, drywall, flooring, etc. This home also features a recirculating water pump for fast hot water no matter the floor. Seller is offering a one year HSA Home Warranty. 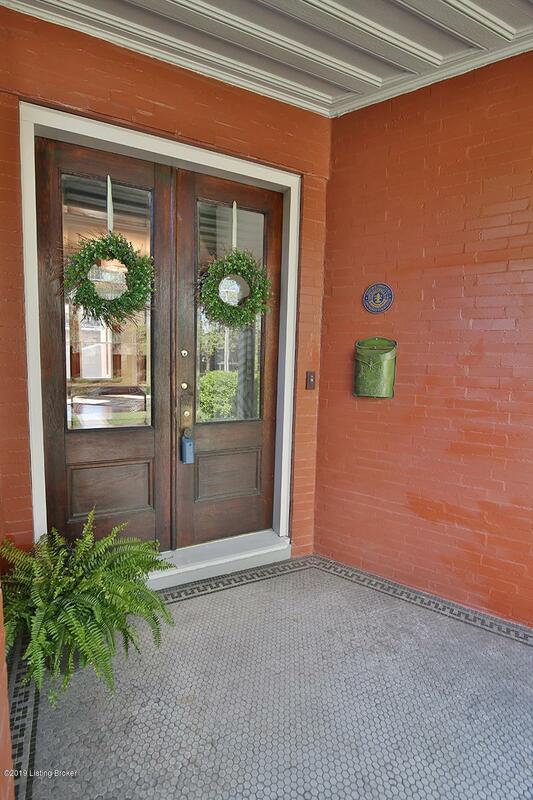 Call today for you private tour of this wonderful Old Louisville home!